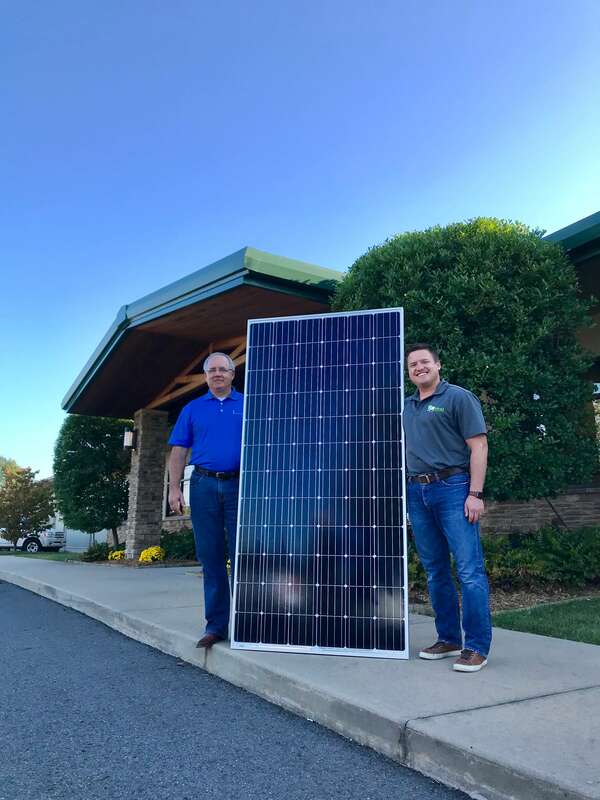 It’s no secret that solar is gaining popularity among home and business owners across Arkansas. Our team at Seal Energy Solutions offers full in-house solar design and install services. Our install teams at SEAL have over 20 years of experience in the industry, and are at the ready to help you make the switch to a solar photovoltaic (PV) system. SEAL conducts a solar analysis of your property to design an appropriately-sized PV system for your property’s specific electricity needs. We are proud to provide our clients with solar products from the best manufacturers in the industry. Now’s the time to go solar!